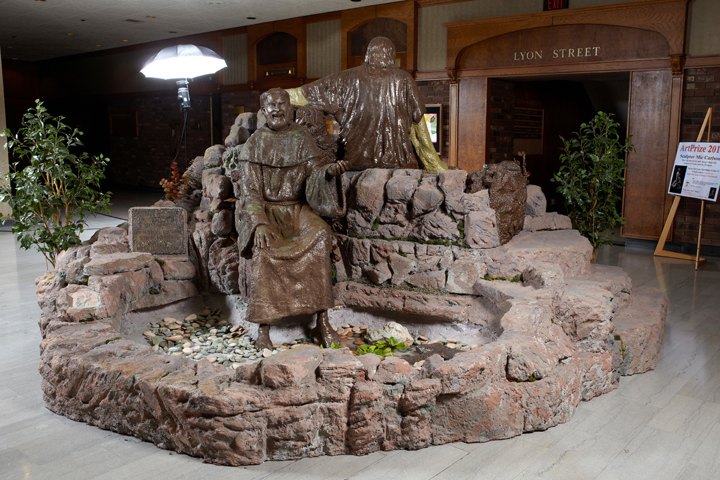 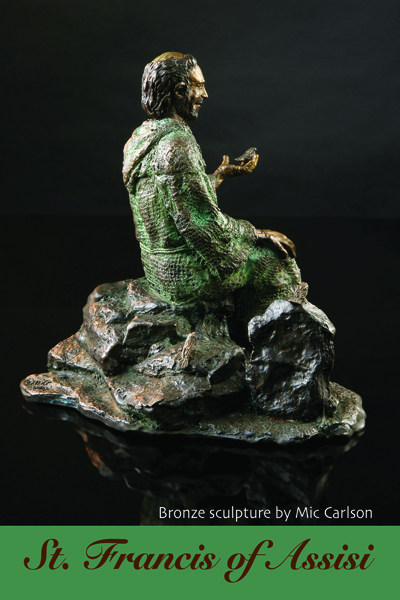 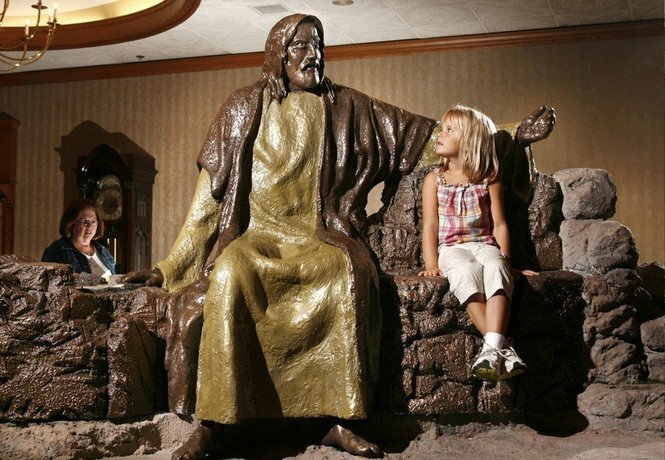 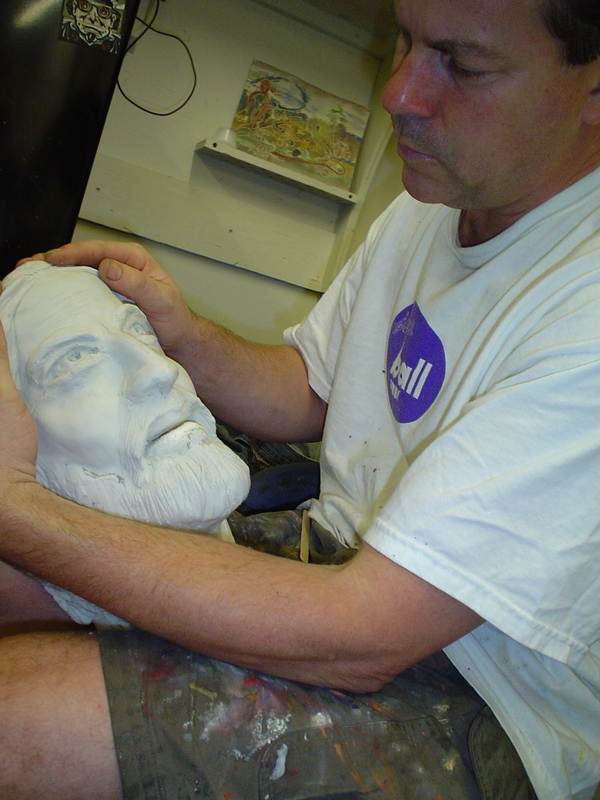 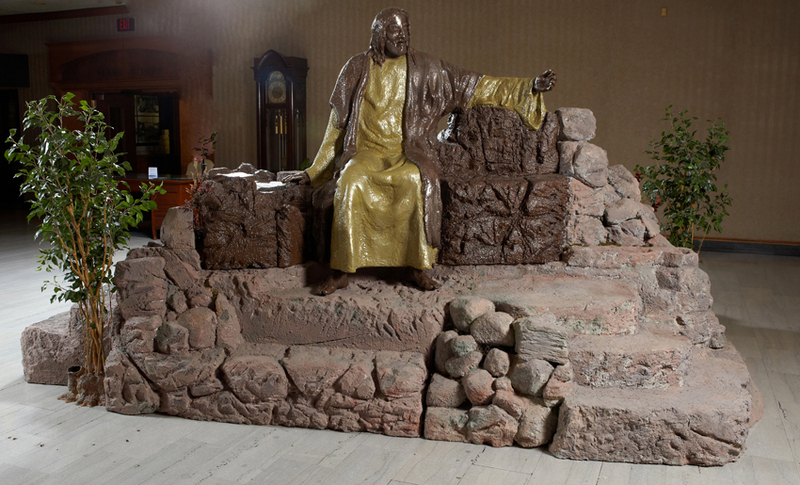 It’s was quite a busy and exciting time as I prepared my statues of St. Francis and Jesus for Artprize. 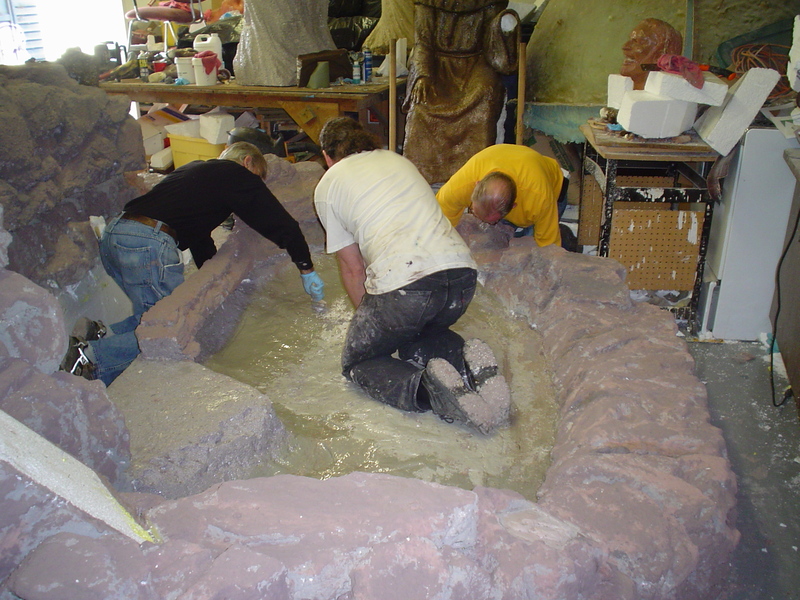 Here are photo’s of the completed sculpture and of me working in my shop. 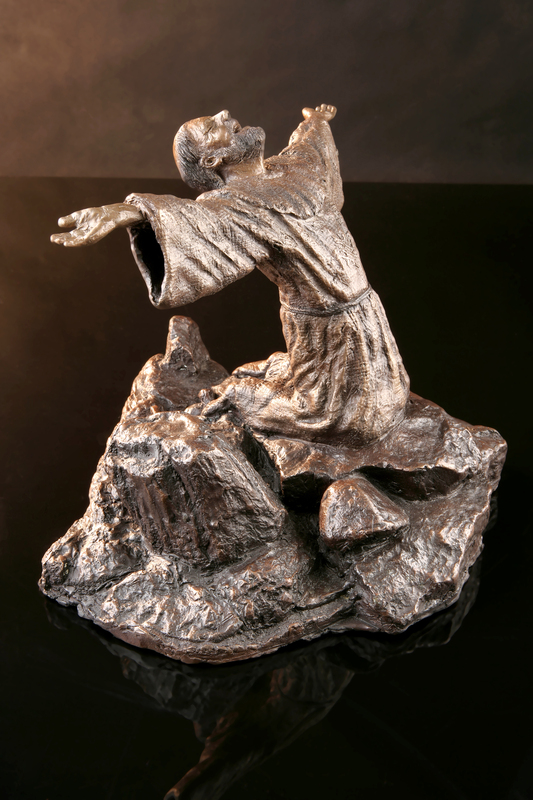 Check out young filmmaker Sam Klee’s blog about my Artprize…..